We did a bit of futuristic armchair traveling with J.D. Robb aka Nora Roberts who introduced us to a futuristic new york in her In Death series. Let's do a bit of historical fiction traveling in old New York. I found a series of mystery books and authors that haven't read yet thanks to Bookmarks Magazine. 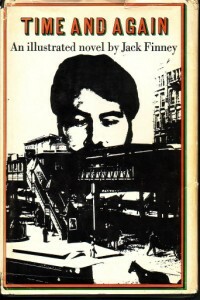 B&N Synopsis: "The story opens in 1906 in New Rochelle, New York, at the home of an affluent American family. One lazy Sunday afternoon, the famous escape artist Harry Houdini swerves his car into a telephone pole outside their house. And almost magically, the line between fantasy and historical fact, between real and imaginary characters, disappears. 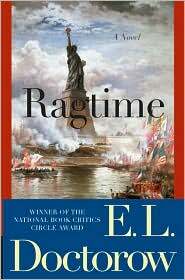 Henry Ford, Emma Goldman, J. P. Morgan, Evelyn Nesbit, Sigmund Freud, and Emiliano Zapata slip in and out of the tale, crossing paths with Doctorow's imagined family and other fictional characters, including an immigrant peddler and a ragtime musician from Harlem whose insistence on a point of justice drives him to revolutionary violence." B&N Synopsis: "Sleep. And when you awake everything you know of the twentieth century will be gone from your mind. Tonight is January 21, 1882. There are no such things as automobiles, no planes, computers, television. 'Nuclear' appears in no dictionary. You have never heard the name Richard Nixon." 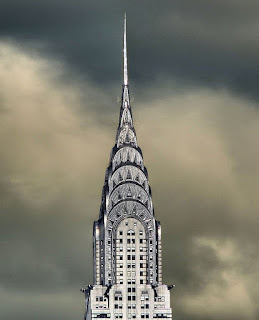 Did illustrator Si Morley really step out of his twentieth-century apartment one night -- right into the winter of 1882? The U.S. Government believed it, especially when Si returned with a portfolio of brand-new sketches and tintype photos of a world that no longer existed -- or did it"
Book one in the Molly Murphy Series set in the early 1900's. 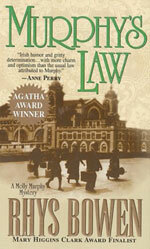 Author Synopsis: Molly Murphy has to flee from Ireland and finds herself in deep trouble on Ellis Island in Murphy's Law. 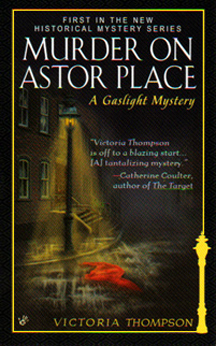 Victoria Thompson's Gaslight series starting with Murder on Astor Place set in the late 1800's. B&N Synopsis: "After a routine delivery, midwife Sarah Brandt visits her patient in a rooming house-and discovers that another boarder, a young girl, has been killed. At the request of Sergeant Frank Malloy, she searches the girl's room, and discovers that the victim is from one of the most prominent families in New York- and the sister of an old friend. The powerful family, fearful of scandal, refuses to permit an investigation. But with Malloy's help, Sarah begins a dangerous quest to bring the killer to justice-before death claims another victim." ink to your most current read. Please link to your specific book review post and not your general blog link. In the Your Name field, type in your name and the name of the book in parenthesis. In the Your URL field leave a link to your specific post. If you have multiple reviews, then type in (multi) after your name and link to your general blog url. I'm finally getting caught up! I just finished Book 40...only a few more yet to go until I'm back on schedule. Really enjoyed the selections this week: Walking to Vermont, Tuesdays with Morrie, and A Dog Named Christmas.